Hey I have the Lenovo V330 14KB and I can't found which devices I can use in my Ultra Bay shelf it only say 88x20x7 mm but when I search for this size I can't found anything. So can someone me please say what is the exact name from my ultra bay shelf and what devices/battery can i buy? Hi LoSv,Welcome to the community forums. 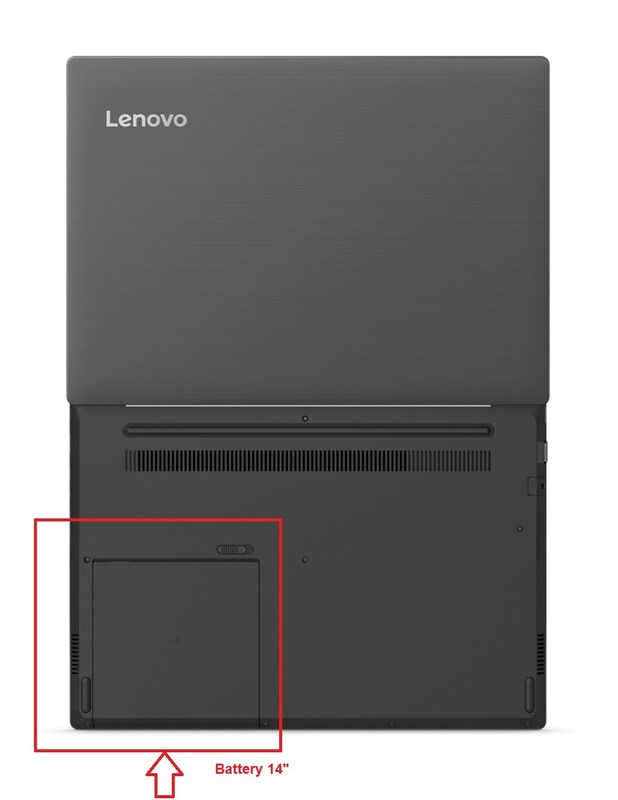 Are you referring to the battery shelf at the bottom of the laptop?